Three out of four: The new Combo Life made it onto the wish lists of Dragona Kostadinovic (left) and these two gentlemen, Bertram Sabais and Andreas Nöth (right), after its in-house premiere. Stefanie Brons (second from right) wants to borrow the all-rounder for her next hiking tour. Popular event series: The Opel auditorium is always packed during in-house vehicle premieres. Peter Kuhn presented the main features of the new all-rounder. 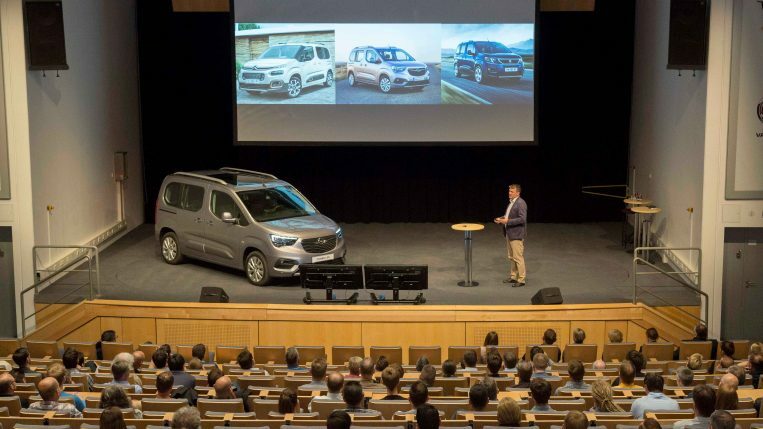 fell hard for the new Opel Combo Life at its in-house premiere. 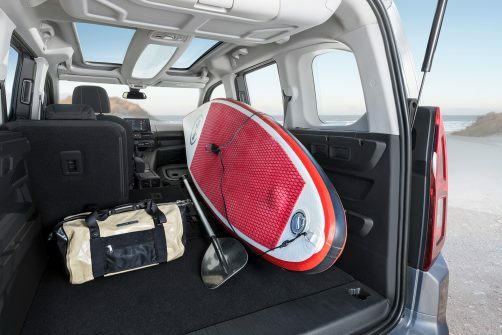 former workhorse has now become the family’s best friend with an incredible capacity of up to 2,693 liters of cargo space in the long version, including 28 storage compartments in all versions. 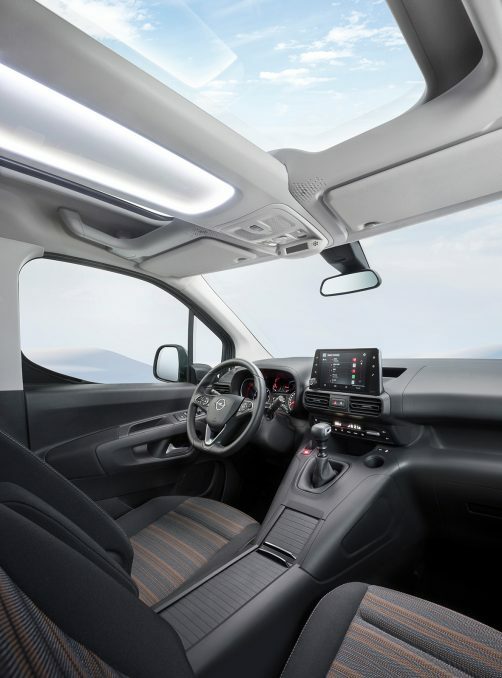 It can handle everything, from major moves to road trips, while keeping all the kids safely tucked away inside. 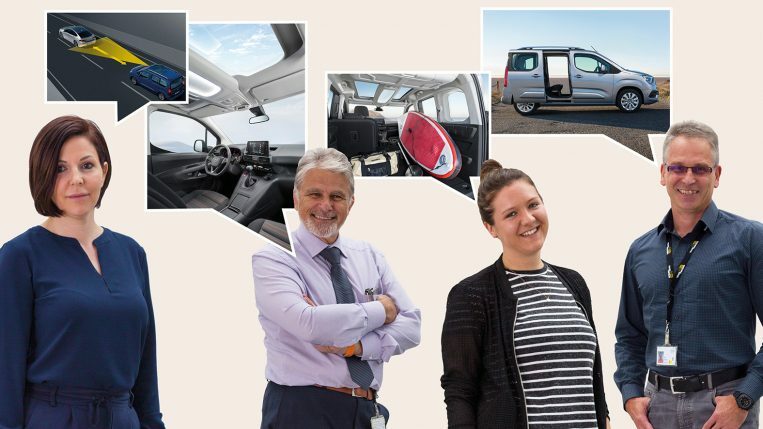 Three child car seats can be installed next to each other in the second row of seats, which is equipped with ISOFIX attachment points as standard. “Even triplets are a breeze,” notes Treffinger. So what did fellow Opel employees have to say after the premiere? We asked them. 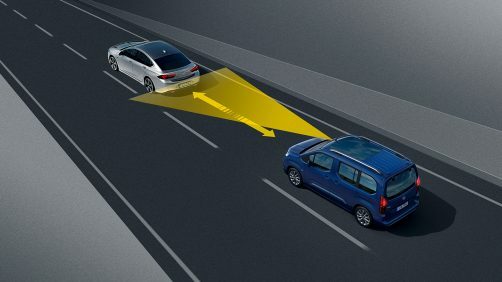 innovative assistance systems are available in the new Opel Combo Life, including Driver Drowsiness Alert, Lane Keep Assist, 180-degree rear-view camera, and heads-up display. 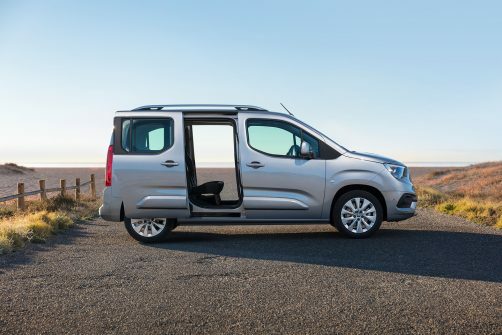 the two length options of the Opel Combo with adjusted wheelbases of 2.78 meters and 2.97 meters, respectively, in keeping with the proportions. Both versions come with a choice of five or seven seats. The engines in the Combo Life are already compliant with the Euro 6d-TEMP emissions standards. For now, there is a choice of two 1.5-liter, 100 HP or 130 HP turbocharged diesel engines and a 1.2-liter, 110 HP gasoline engine.